I have added a page to this blog for Upcoming Events. I can’t hope to cover all the events on the Cape, but am including classical, folk, and jazz music and theater for now. I also added an Auditions page. Both can be accessed in the menu above. I have copied the Upcoming Events page here, to make sure Followers and “Likers” of this blog will see it. There is lots of Irish music coming up in honor of St. Patrick’s Day and even an Irish play, “Riders to the Sea,” at the Cotuit Center for the Arts. Voices and Harps, Friday, March 9, 7:30 PM, Cotuit Center for the Arts, 4404 Route 28, Cotuit. 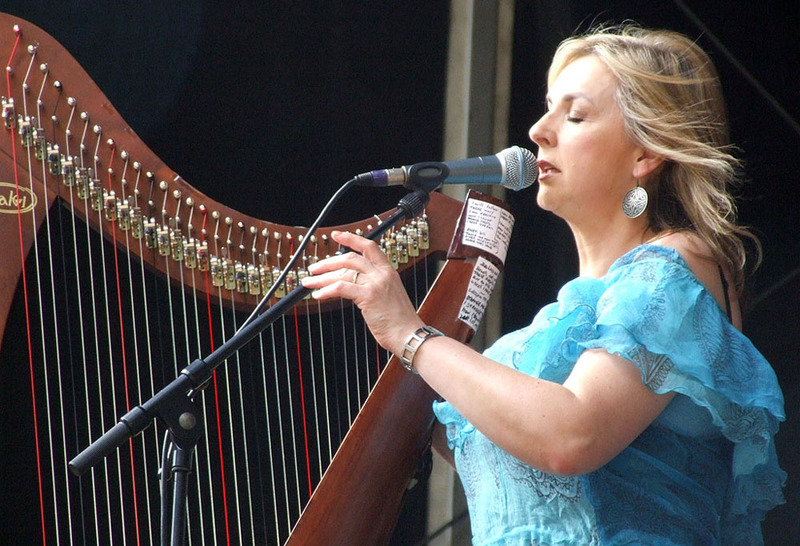 “First Lady of Celtic Music” Moya Brennan and Irish harp virtuoso, Cormac De Barra, plus Irish singer-songwriter and fiddle player, Sinead Madden. Presented by the A.L.S. Family Charitable Foundation. Tickets for the show are $28.50; $38.50 includes a meet-and-greet reception after the concert, complimentary hors d’oeurves and a cash bar. Tickets may be purchased by calling 508-759-9696 or at www.alsfamily.org. 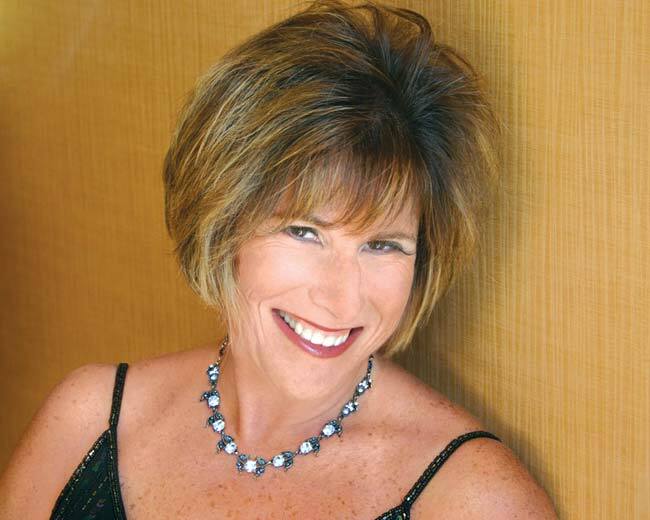 Come Fly With Me, featuring vocalist Tedi Marsh and Notescape, a men’s a cappella chorus, Saturday, March 10, 7 PM, Cotuit Center for the Arts, 4404 Route 28, Cotuit. Tickets are $20, $17 for members, and may be purchased by calling 508-428-0669 or at ArtsOnTheCape.org. For this concert, Tedi Marsh has chosen songs with a travel theme, songs about far-off places and about being on the move, and songs that she has performed for audience in the many lands she has traveled in: South America, Thailand, Costa Rica, Indonesia, and India. On the program, for instance, is “Fly Me To The Moon,” a jazz standard she sang in South America, and “Summertime,” from Gershwin’s “Porgy and Bess,” which she shared with audiences in Bangkok. Led by Tom Goux, Notescape will sing such tunes as “This Could Be the Start of Something Big,” “Let’s Get Away From It All,” “Skylark/Georgia,” and more. A Traditional Tribute to St. Patrick, Sunday, March 11, 2 PM, Cotuit Center for the Arts, 4404 Route 28, Cotuit. Presented by Cape Irish Productions and Cotuit Center for the Arts. Admission is $20 for adults and free for children under 10. For more information, call 508-428-0669 or visit artsonthecape.org. Singer-harpist Maeve Gilchrist headlines the show, which will also include master fiddler Seamus Connolly, the traditional group Carraroe, the Haley School of Irish Dance, traditional singers Maureen and Gerry McNally, and Cape Cod Irish tenor Kenny McGilvray, who will also serve as master of ceremonies. Cello Duo Elizabeth Schultze and Bo Ericsson, Sunday, March 11, 2 PM, Brewster Ladies’ Library 1822 Main Street, Route 6A, Brewster. Free. 508-896-3913. Boston String Quartet, Sunday, March 11, 2:30 PM, Cape Cod Museum of Art, 60 Hope Lane, off Route 6A. $15. Reservations recommended: 508-385-4477, extension 7. “A World of Music,” Cape Cod Conservatory Band, Sunday, March 11, 3 PM, West Villages Elementary School, Osterville West Barnstable Road, Marstons Mills. Donations welcome. For more information, call 508-771-4127. “Mister Roberts” by Thomas Heggen and Joshua Logan March 15-17, 23-24, and 30-31 at 8 PM and March 18, 25, and April 1 at 2:30 PM, Barnstable Comedy Club, 3137 Route 6A, Barnstable Village. Tickets are $18, $16 for students and seniors, and may be reserved by calling the box office at 508-362-6333. The Theater is at 3171 Main Street/Route 6A in Barnstable Village and is handicapped accessible. “Mister Roberts,” directed by Jeffrey Billard, takes place on a U.S. cargo ship that supplies the troops in the Pacific during the final months of World War II. Life on board is monotonous and tedious, and the men are frustrated and bored. They hate the tyrannical captain but feel great affection for Mr. Roberts, one of the officers. The play is mainly about Roberts’s attempts to get transferred to combat duty, his relationship with his men, and his conflict with the captain. It also abounds in comic incidents, many of which originated from Heggen’s real experiences aboard the USS Virgo (AKA-20), on which he served as a lieutenant from 1944 to 1945. Just Plain Folk, Irish and Celtic Music, Thursday, March 15, 7 PM, Brooks Free Library, downstairs, 739 Main Street, Harwich. Free. For more information, call 508-430-7562. “American Buffalo,” by David Mamet, March 15 to 31, Thursday, Friday, and Saturdays, 8 PM, Woods Hole Theater Company, Community Hall, 68 Water Street, Woods Hole. Three inner-city petty crooks plot to steal a valuable coin collection. Set in a seedy second-hand junk shop in the 1970s. Directed by Bill Ring. Tickets are $15, half-price opening night. Play contains profanity and violence and is not suitable for all audiences. Reservations, 508-540-6525. 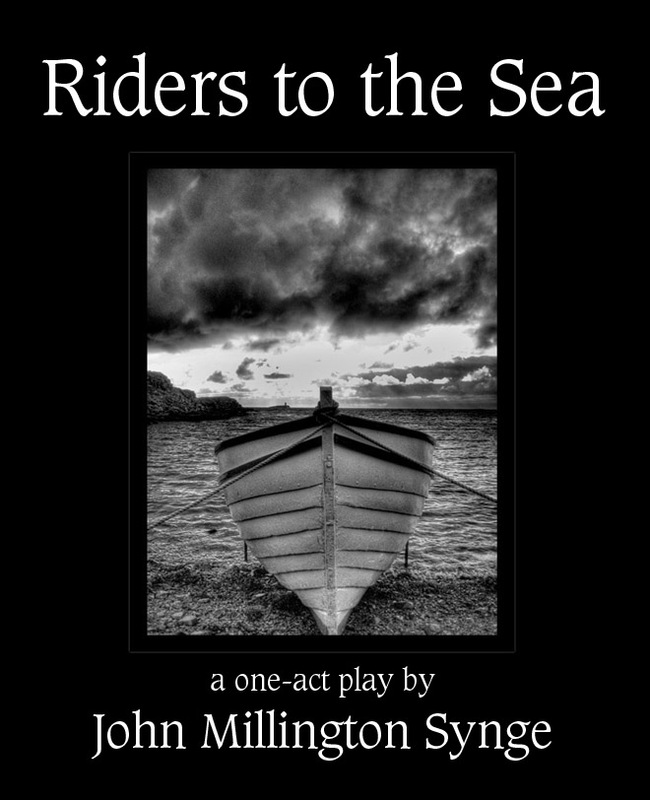 “Riders to the Sea,” a play by J. M. Synge, March 16-31, Fridays and Saturdays, 8 PM, Black Box Theater, Cotuit Center for the Arts, 4404 Route 28, Cotuit. One-act play about the remote Irish Aran island of Inisheer in the early 1900s, and the deathly power of the sea. Tickets are $12 and available at ArtsOnTheCape.org or by calling 508-428-0669. Masters of the Celtic Harp, Sunday, March 18, 7:30 PM, Woods Hole Folk Music Society, Community Hall, 68 Water Street, Woods Hole. Doors open at 7 PM. $15, with discounts for members, seniors, youth, and children. For information call 508-540-0320 or visit http://www.arts-cape.com/whfolkmusic. 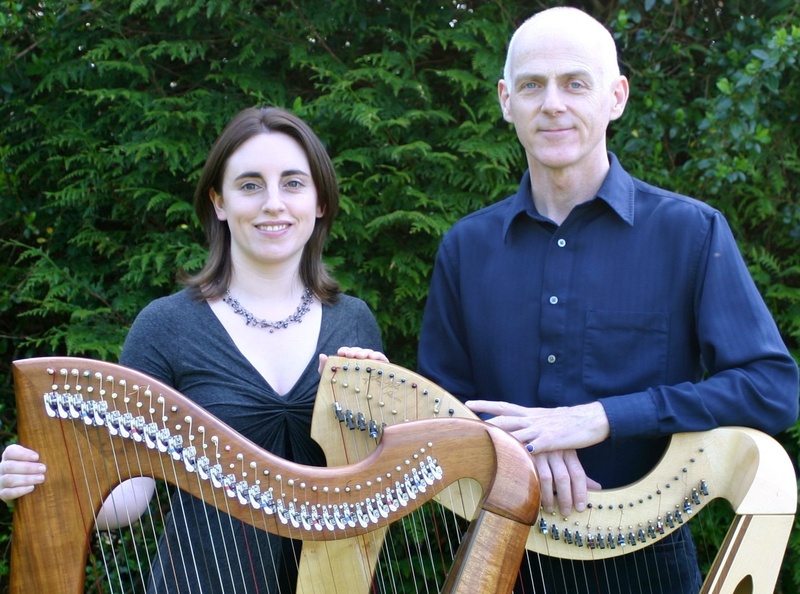 Gráinne Hambly and William Jackson, acclaimed harpers from Ireland and Scotland, will perform. Gráinne Hambly of County Mayo plays fast, driving reels and jigs as well as delicate slow airs and haunting laments. She has led the Belfast Harp Orchestra for several years and performed with groups such Clarsheree, specializing in pieces from 17th and 18th century Ireland including those by famed harper Turlough O’Carolan. She tours most of the year and has appeared at major harp and Irish music festivals across the USA and Europe as well as Japan. William Jackson of Glasgow founded the pioneering folk band Ossian in 1976. He is one of Scotland’s leading multi-instrumentalists on harp, tin whistle, fiddle, piano, bouzouki and bodhran. He is also a composer, blending Celtic influences with classical instrumentation and has performed with the Cape Cod Symphony Orchestra.